If you're looking for something a bit different, a Party Combo Slide bouncy castles is a great alternative to a regular bouncy castle. 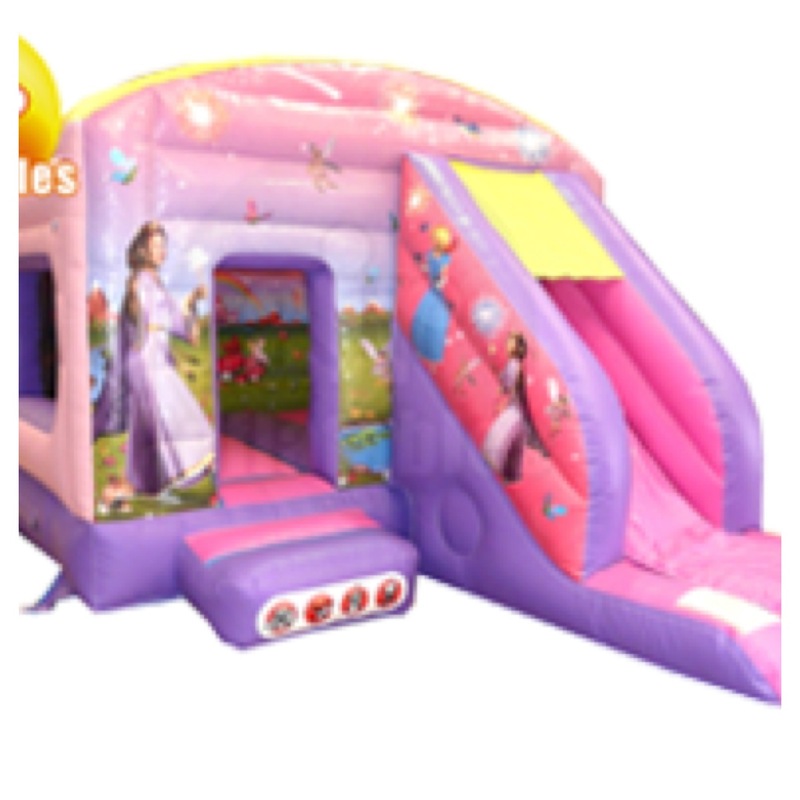 Featuring a front facing slide, this combo slide bouncy castle will keep the children entertained for hours. This combo slide is bright purple and suitable for children up to 11 years old and both indoor and outdoor hires. "Smashing combo slide. Would book with Kool Bouncers again"
"My nephew wanted a slide castle and this was perfect - he is 9 years old"